Thin Tummy Tea RENEWAL DETOX is used to cleanse the body from the inside out, every day your body takes in thousands of toxins, and pollutants. We are exposed to these toxins through processed foods, household cleaning supplies, beauty products, pesticides, radiation, airborne pathogens, unfiltered water, smoke, air pollution, and several other possible irritants. 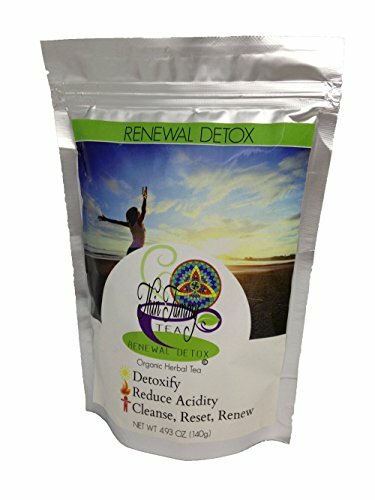 Drinking RENEWAL DETOX tea can help cleanse your organs metaphorically helping you detox and renew your body, Our Full Body RENEWAL DETOX Tea contains plants that cleanse and nourish the whole body. It helps your body maintain it's optimal health. Thin Tummy RENEWAL DETOX Tea rids the body of unwanted toxins, strengthens your immune system, boosts metabolism and leaves you feeling better than ever! If you have any questions about this product by Thin Tummy Tea, contact us by completing and submitting the form below. If you are looking for a specif part number, please include it with your message.